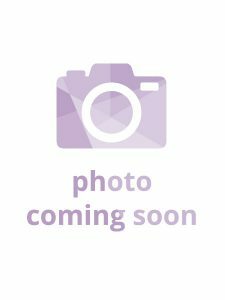 Rachel enjoys enjoy going to the gym and horse riding which is a good thing as she spends a lot of time cooking for friends and family and is always tempted to the odd treat. 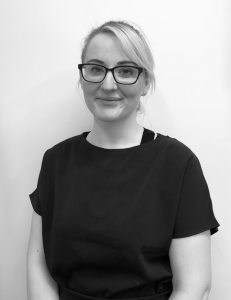 Rachel qualified as a Dental Nurse in April 2015 and started working at a family practice in Yorkshire before moving to a private clinic which specialised in Advanced Implant and Cosmetic treatment. Making the move down to Tamworth in 2018 she works closely alongside all of the team, helping our patients through their personal treatment journey. 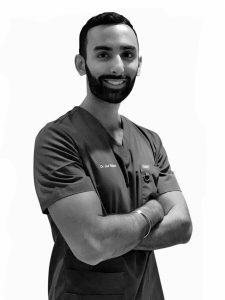 Nothing gives her more pleasure than working as part of such a dynamic team of people at Tamworth Dental and Implant Centre. Her real passion is her patients and being able to support them at all times along the way and seeing their smiles transform. 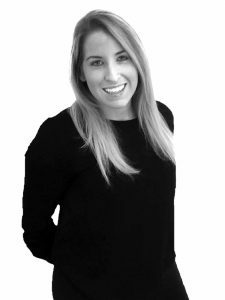 Rachel is always available to answer any questions about treatments, finance options and our patient membership. 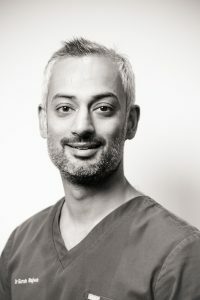 Suraj is one of our Associate Dentists. 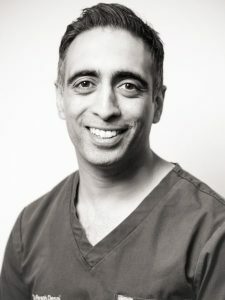 He has a special interest in oral surgery and dental implants. He also offers sedation. 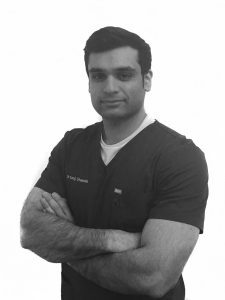 Gurpal (Better known to the team as Gurps) is one of our Associate Dentists. He is especially good with nervous patients. 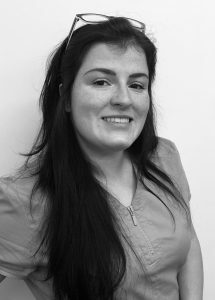 Charlotte is a qualified Dental Nurse and she is also the Orthodontic Lead working closely with Dr Gursh Bajwa. 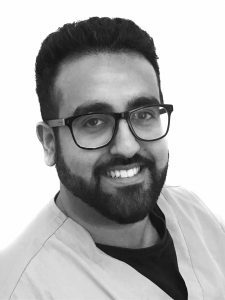 James is keen on all aspects of dentistry and enjoys changing peoples lives by helping them achieve the smile of their dreams. Becky is our Reception Manager and her role is to greet patients and ensure their journey with us runs smoothly. Rachel is our Treatment Coordinator and her role is to guide our patients through their treatment journey. 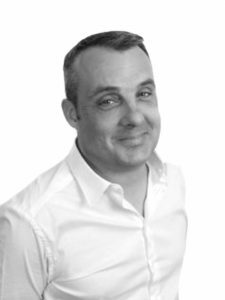 Luke is one of our Associate Dentists and he provides general and cosmetic treatments for our patients. 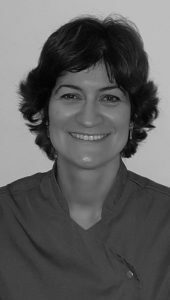 Tara is our Practice Coordinator. She ensures that things run smoothly for our patients. 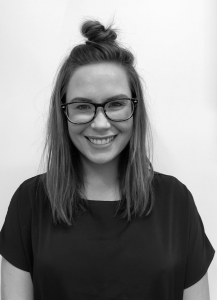 Kimberley is a Trainee Dental Nurse but already has excellent knowledge and much experience in all areas. 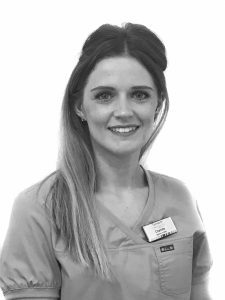 Emily is one of our qualified Dental Nurses and is also the Implant Department lead working closely with our Implant Dentists. 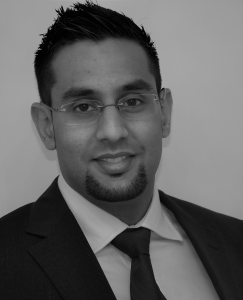 Mahomed is our resident Specialist in Periodontics. He accepts referrals from general dentists. Amie is our Dental Hygiene Therapist. 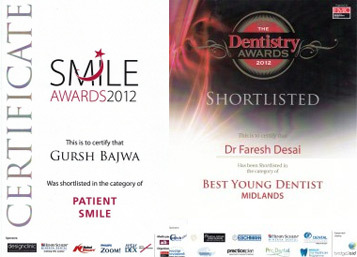 She works alongside our Dentists to ensure your mouth is at its healthiest. Stephanie is one of front of house team. She makes sure our patients are looked after at all times. Charlotte is our Trainee Dental Nurse. She works with our general dentists providing chairside support.